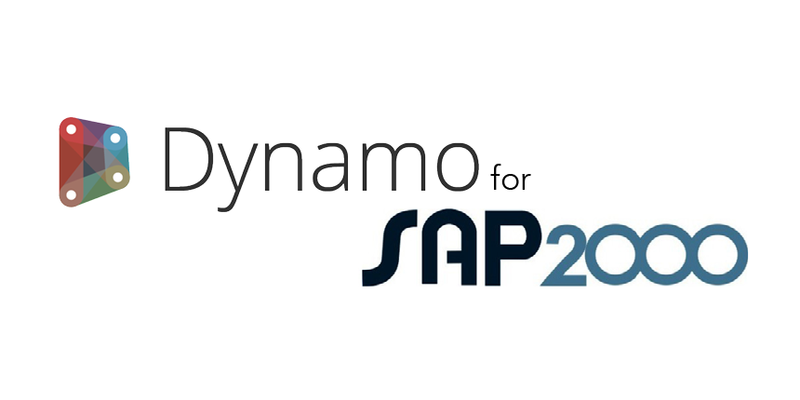 DynamoSAP is a parametric interface for SAP2000, built on top of DynamoBIM. 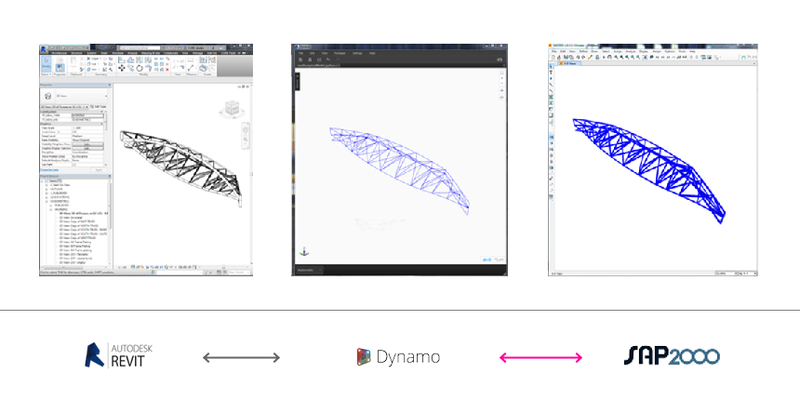 The project enables designers and engineers to generativity author and analyze structural systems in SAP, using Dynamo to drive the SAP model. The projects prescribes a few common workflows which are described in the included sample files, and provides a wide range of opportunities for automation of typical tasks in SAP. 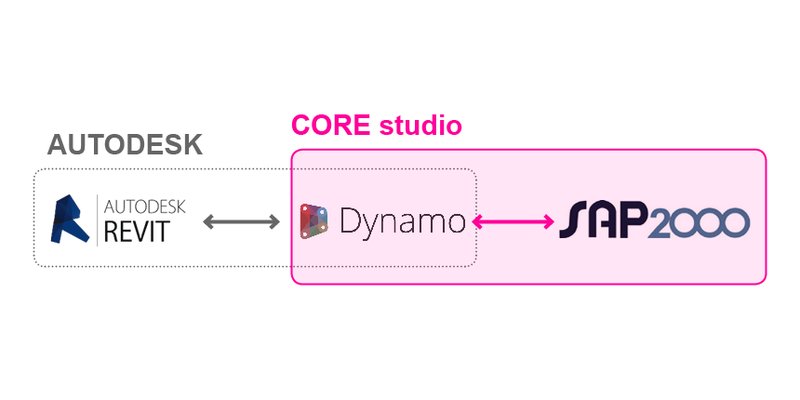 DynamoSAP is now open source!